Cooper Road to 83rd Place, East to home. Garage fridge, wine fridge & drink fridge (both in basement), metal racks in garage, hose reel in garage, TVs mounted on wall in kitchen & laundry room, workout equipment in basement, workout room mounted TV, yard fountains, and all seller's personal property. 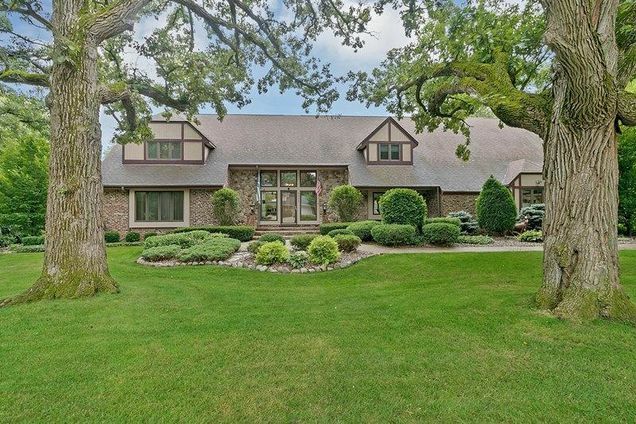 All window treatments, kitchen fridge, stove, dishwasher, microwave, basement stove, garage door openers (2), wood storage racks in basement, billiards table including light above, rack & cues, and billiards art piece on basement wall, crafting table in basement, cement bench in front yard. Hello, I’m interested in 5005 83rd Pl and would like to take a look around. 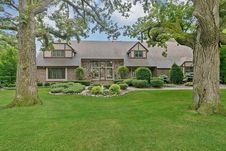 The details on 5005 83rd Pl: This house located in Beverly Woods Manor, Pleasant Prairie, WI 53142 is currently for sale for $679,900. 5005 83rd Pl is a 4,797 square foot house with 5 beds and 4 baths that has been on Estately for 8 days. 5005 83rd Pl is in the Beverly Woods Manor neighborhood of Pleasant Prairie and has a WalkScore® of 14, making it car-dependent. This house is in the attendance area of Whittier Elementary School, Lance Middle School, and Tremper High School. Listing Courtesy of: WIREX_METRO and Coldwell Banker Real Estate One.